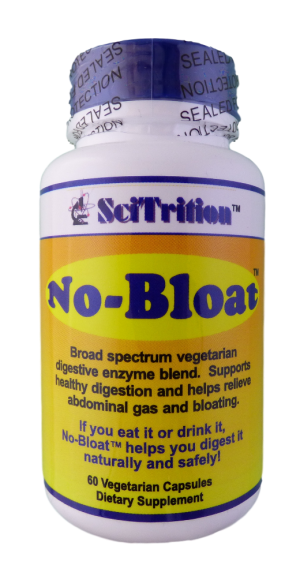 Buy two bottles of No-Bloat™ and get one FREE! Three bottles of healthy, natural relief for just $39.98! 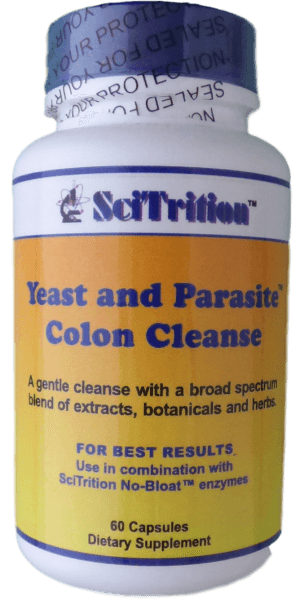 Probiotic Mega Blend™ – Buy two get one FREE!